We are proud to have served Brandon, SD, and the surrounding area for over 30 years. 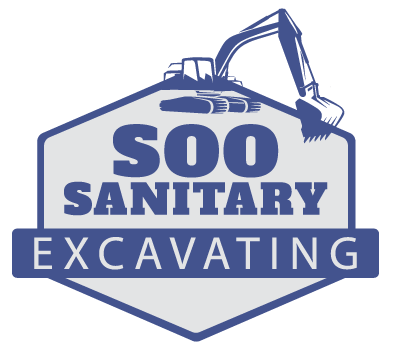 At Soo Sanitary, our quick response time, well-maintained equipment, knowledge of local zoning laws, precise, thorough workmanship, and open communication standards have made us the trenching and excavation giants of the region. Our experienced team can handle all of your commercial or residential excavation needs, including sewer and water line installation/repair and underground services, including trenching and boring. We are professionals in septic system installation, repair, inspections, and service, as well as experts at demolition, grading, and site leveling for rural and city applications. We also work with farmers and ranchers, addressing everything from cattle yard cleanup to road repair. We work closely with our clients to ensure that the job is done right the first time, understanding that when we execute our job well and on schedule, our contractors are on track to meet their own deadlines. At Soo Sanitary, we firmly believe that word-of-mouth endorsements from satisfied customers are worth more than gold.